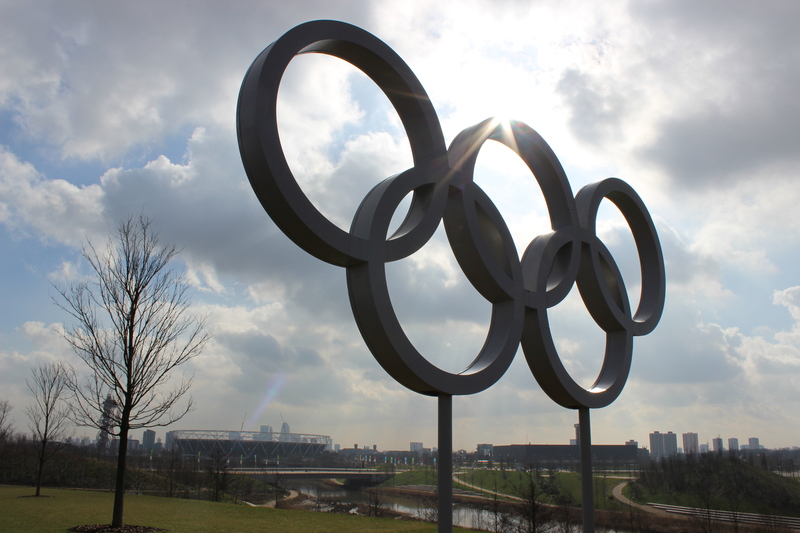 2012 was a pretty epic year for London, with the Olympics and Paralympics taking place in Stratford. 18 months on, the Olympic Park, or Queen Elizabeth Olympic Park as it’s now known, has had a slow transformation and is being officially opened on 4th April. I took the chance to head on down as I didn’t get the chance to visit during the games. It’s a strange place, with empty apartments that made up the athletes village, and a lot of construction work going on. Much of it did leave me confused about where I was exactly and how I could get to any particular area of the park. The whole of the South area was closed off, apart from the Aquatics Centre, which was having an open day for its launch. Tom Daley was apparently going to be there to show off some diving. It looks like it’s going to be an amazing place and I really hope they get some big arena type shows in the Olympic Stadium as there would be an awesome atmosphere there. Check out more of the photos I took on Flickr.